We all know the famous plot, a group of desperate survivors take refuge in an empty farm house, as corpses begin to reanimate, leaving graveyards across the countryside in search of fresh human flesh to devour. Ben (Duane Jones) tries to lead the group and stay ahead of the flesh-eating creatures outside, but things begin to spiral out of control when the reanimated dead surround the house, causing the group of survivors to panic. Any sense of security within the group quickly dissipates, as the dead start to find ways inside – and one by one, the living fall prey to the unrelenting flesh eating fiends. 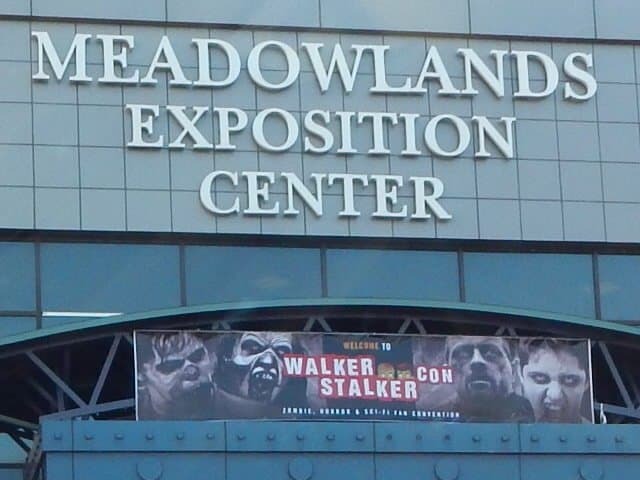 I recently had the honor to meet a few of the actors from this iconic film at Walk-Stalker Con in Secaucus, New Jersey and I talked to them about the film. One of the actors I spoke with was Judith O’Dea, who played the role of Barbara. O’Dea was born in Pennsylvania in 1945. Her career in show business began at the age of 15-years-old. 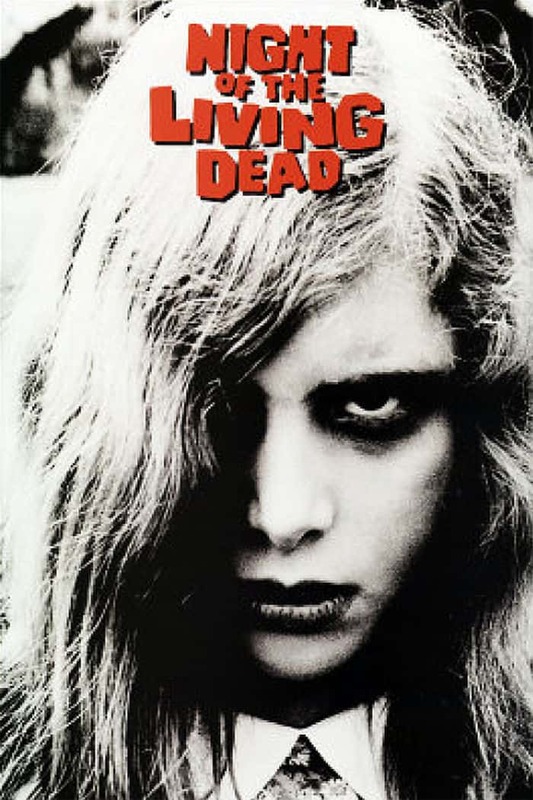 After appearing in multiple stage productions – predominantly musicals – she got her first big offer to play Barbara in the iconic 1968 movie, Night of The Living Dead. The role changed her life forever and brought her to horror movie fame. The original Night of The Living Dead movie has been remade several times over the years, but there will always be the one Barbara, Ms. Judith O’Dea. Judith O’Dea: Thanks Russell, nice meeting you too. RD: Did you ever imagine that conventions, TV shows and multiple remakes would have come out of that little film you made with George Romero? JO: We had no idea. This is just beyond words. We worked very hard. We just set out to make the best film we could make. RD: What was it like working with a legend like George Romero? JO: George was a very creative and artistic fellow, very down to earth, and as a director he wasn’t overbearing. He gave us the freedom to create and do whatever we had in mind. He was lovely. RD: What was is like working with all those zombies? JO: The Ghouls, as we called them, became a much more obvious and detailed character in the film than other zombies might have years before it starting with Bill Heinzman, zombie #1 in the cemetery scene who created the baseline for all zombies, they had character. RD: Where did you find the people to play the zombies? JO: For one thing, we knew most of the zombies. George would tell us when he needed a lot of extras for a scene and tell us to invite our friends. I look at that movie and I see the owner of a ford dealership. I see the father of my English teacher and my own father. 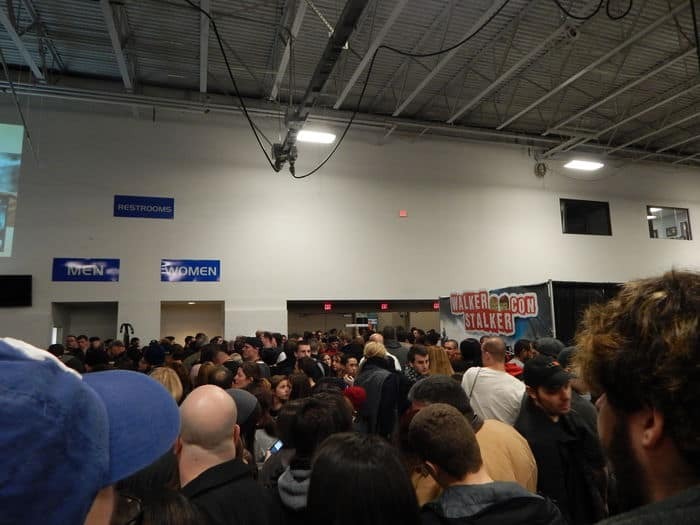 It is interesting to look back and see all those people. RD: How did you get into character for the role of Barbara? JO: When I was about 7 years old, my mother and father took me to see Vincent Price in The House of Wax. It was so frightening to me. I left the theater before the movie even ended. I have a very vivid imagination, and it was something I drew upon when I was in the midst of those terrifying moments. RD: Thank you Mrs. O’Dea, it was a pleasure to meet you. JO: Thank you, I look forward to reading your article.